Save up to half price on ferry travel to the Hook of Holland, perfect for breaks to Amsterdam and Rotterdam. Save up to 50% this Autumn on ferry fares from Stena Line. It's a 2 for 1 deal in every aspect but name. Book by 11pm on 17 September for travel up until 8 January 2018 and you can grab fares with as much as a 50% discount. 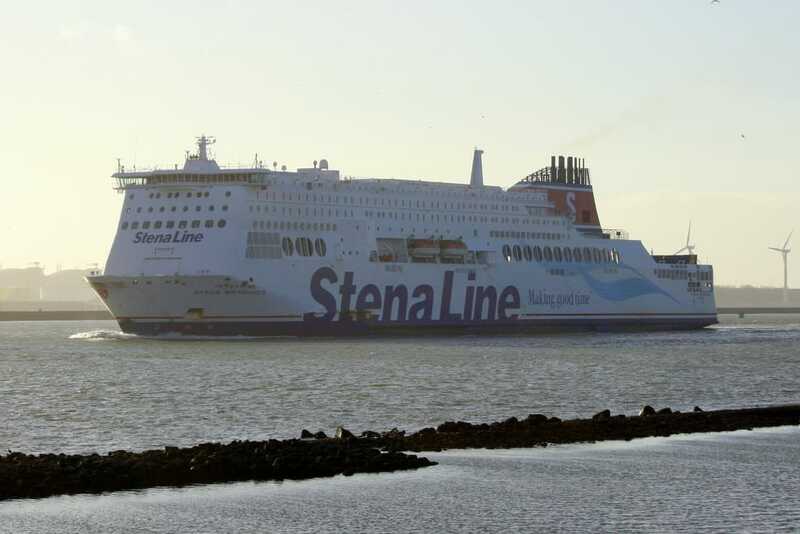 Stena Line has told me that these cut-price fares apply to all car, motorcycle, motorhomes, minibuses, vans, caravans/trailers, additional passengers, foot passengers and bicycle economy, flexi and premium fares on Harwich - Hook of Holland route. Based on a normal foot passenger starting rate from £36 per person, this deal could see you achieve a fare from as little as £18 per person one way, or from £36 return. Cabins are an optional extra on day sailings but are required on overnight sailings (at an additional cost and sadly not available with the discount). Meals onboard can be pre-booked at the time of booking as well, although are available with a 10% saving if pre-booked under this offer. If you are considering a short break from London to Amsterdam or Rotterdam and want to spend a night or two in Europe, this is a great offer. You'll need to book your own accommodation but that means you can choose to stay in a hostel, luxury hotel, or something more unusual like a houseboat. The applicable sail dates run right up to January 2018 so if you are considering a European break this winter, now is a great time to book. Terms and conditions apply, and all fares and sailings are subject to availability. The promotion is valid on new bookings only and is not available for use in conjunction with any other offer or promotions, including Tesco Clubcard Tokens. The up to 50% discount does not apply to cabins, Stena Plus, onboard arrangements, Rail and Sail, fees, or surcharges. Important: These reduced fares are not automatically shown. You need to enter offer code AUT1 in the box at the bottom of the search form to unlock the discounts. Fail to do this and you will just see the standard prices. Tip: Book online to avoid a £10 service fee.